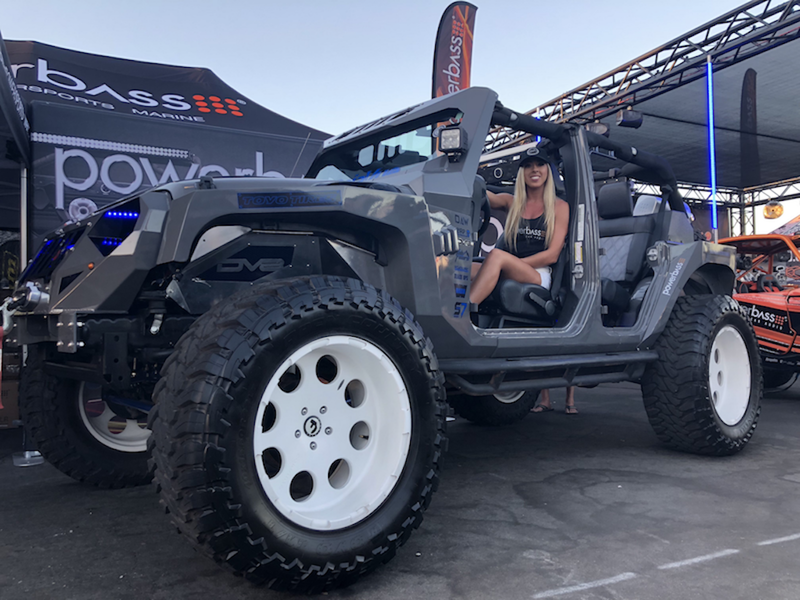 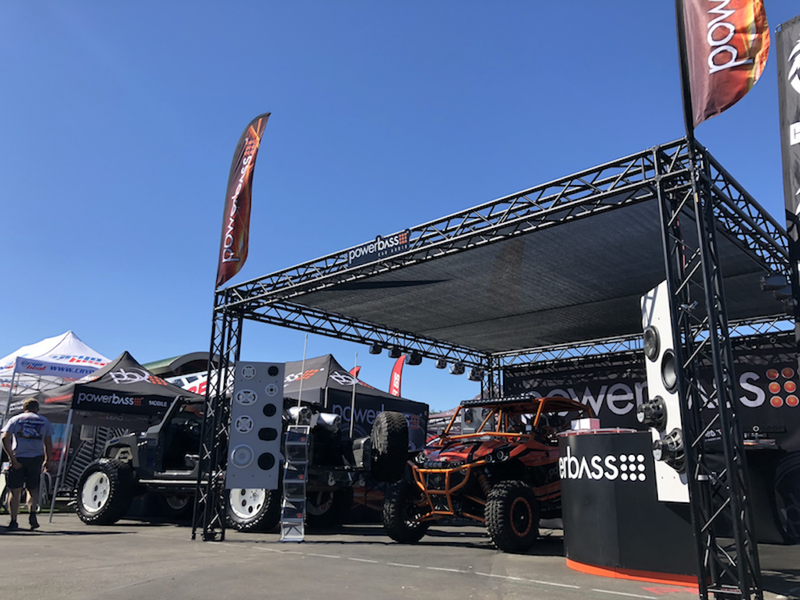 The 2018 Sand Sports Super Show is in the books and what an awesome weekend it was in beautiful Costa Mesa, California! 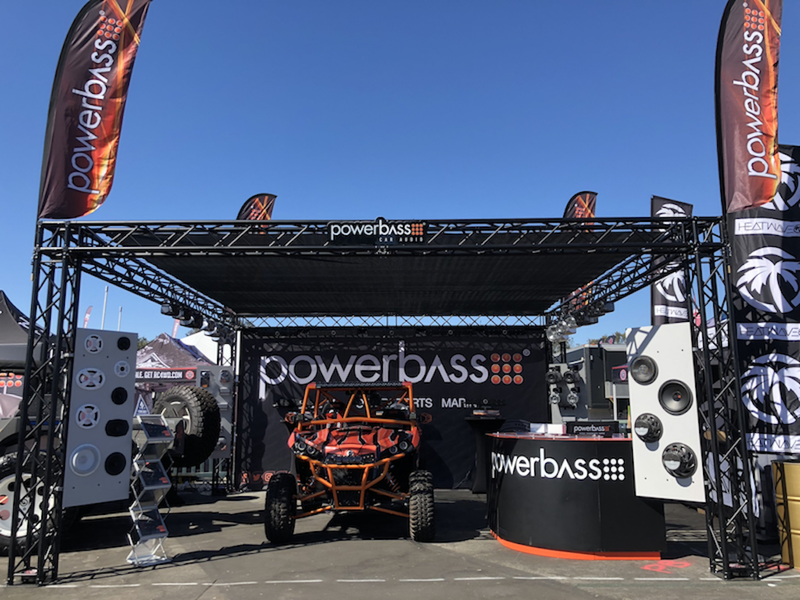 PowerBass was on display showing off all of its award winning powersports products to show goers for 3 days of excitement! 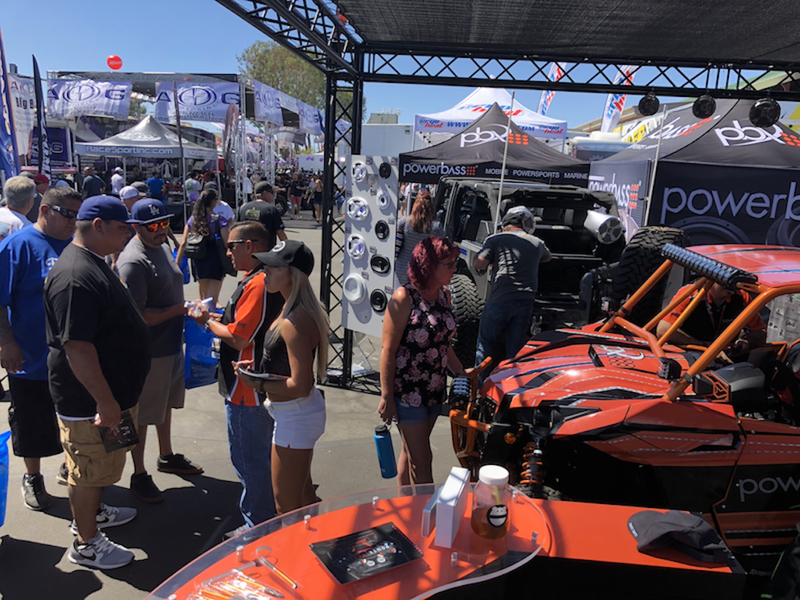 The World's Biggest Sand Sports Expo each September, hundreds of exhibitors and thousands of attendees come together at the OC Fair & Event Center for the biggest and most exciting dune and dirt sports EXPO in the world September 14-16, 2018. 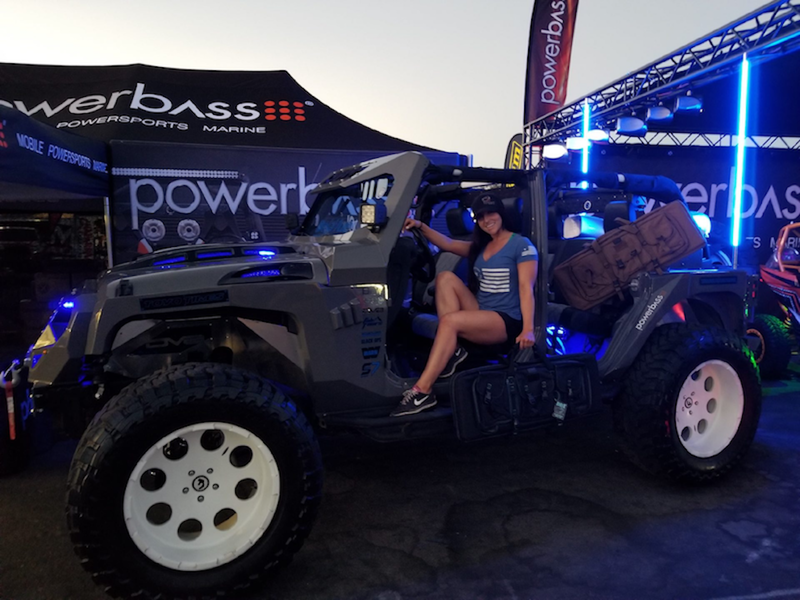 Check out the action from three days of fun and get up close to the latest PowerBass Powersports Products and whole lot more at the world's largest sand sports expo! 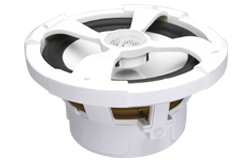 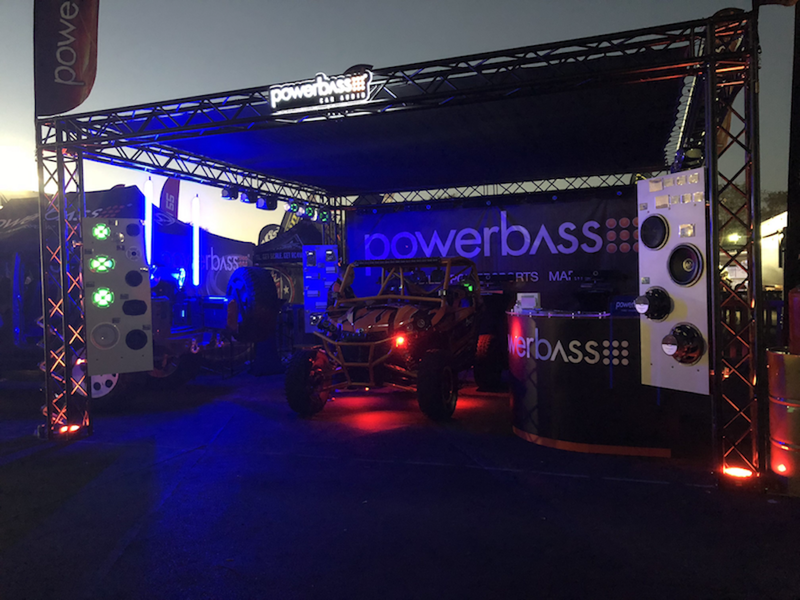 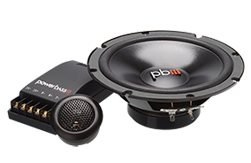 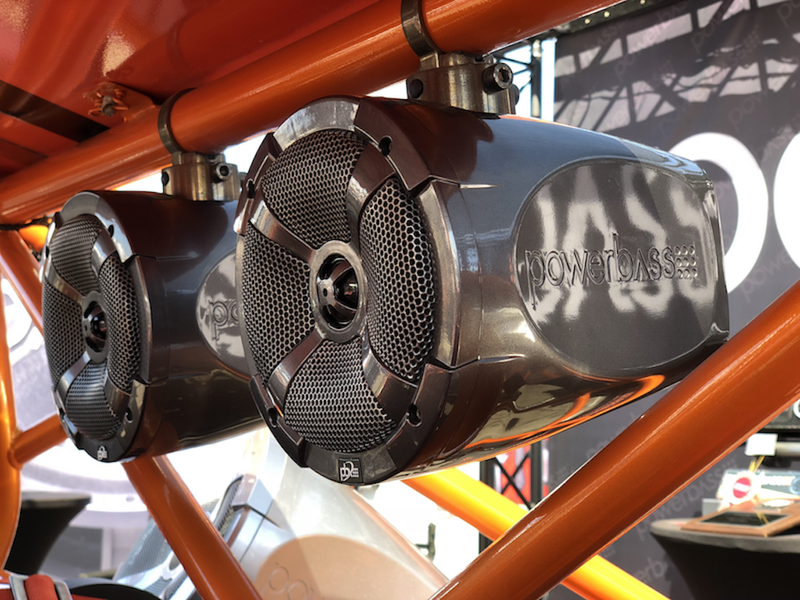 PowerBass has made itself a new staple in the powersports category and with it's 2nd year as an exhibitor PowerBass was a crowd favorite. 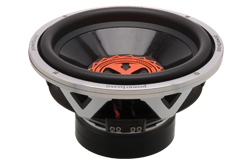 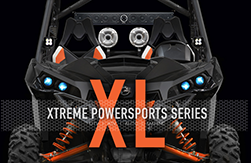 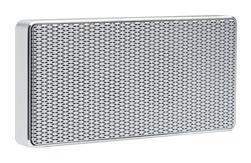 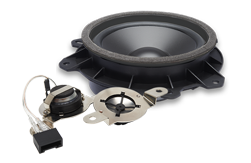 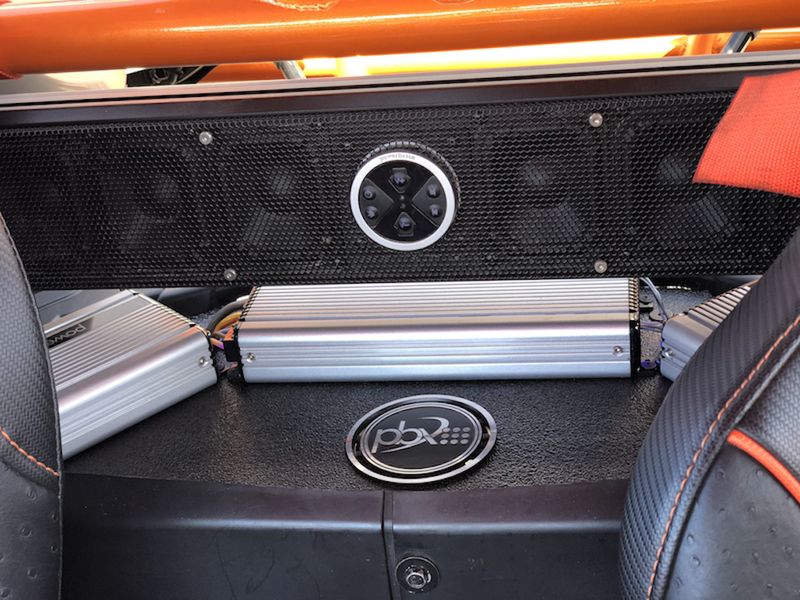 The show goers young and old checked out the amazing products all weekend long and took home some of the industries leading powersports audio products from our award winning sound bars to the newly upcoming crowd favorite in our XL series amplifiers and XL-POD systems!